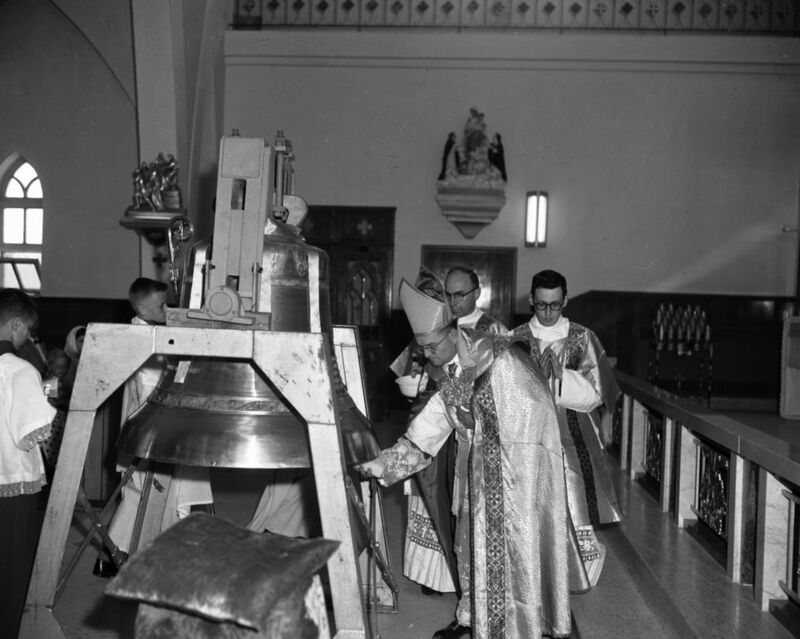 During the first half of the 20th century and until the Vatican II Council in 1962, Quebecers’s lives were set by the church bells. This goes for their daily routine, for specific moments of the year, and for life’s great events. 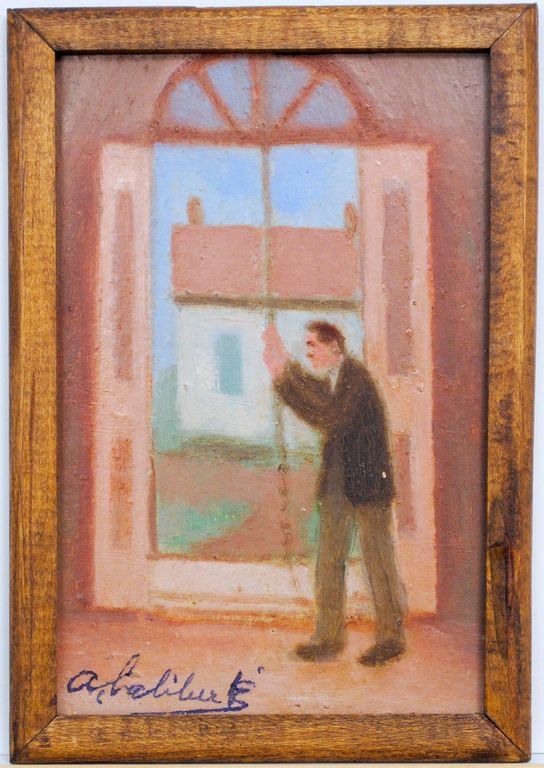 At the time, Québec society was raised to the sounds of the bells that announced the Angelus, Sanctus, and Vespers, as well as baptisms, weddings, funerals, and other religious holidays. In the Catholic Church, bells represent the voice of God and remind us of the existence of Heaven. 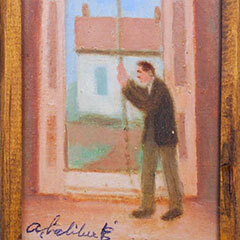 Without modern means of communications, the church bells were also used as a clock and as a fire or flood alarm. When they rang out at unusual times, they announced a death. This type of ring, called the “death-knell”, is composed of three rings for each bell, three times for a man and twice for a woman, followed by a pealing of the bells. Both ring out three times, and the death-knell is repeated noon and night until the funeral. 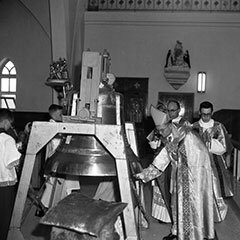 Three times a day, the bells remind Christians of the mystery of Incarnation and of their duty of worship. It is the Angelus that rings out in three triads of notes, followed by a three-minute peal, at six in the morning, at noon, and seven at night. When announcing High Mass and Sunday Vespers, the bells rang three times: an hour, half-hour, and ten minutes before the service. The final toll was followed by a few extra jingles to indicate the ceremony was about to begin. With the urbanization process and the fragmentation of working hours, the bells’ daily tolls were reduced. However, they are still used in many religious ceremonies today.